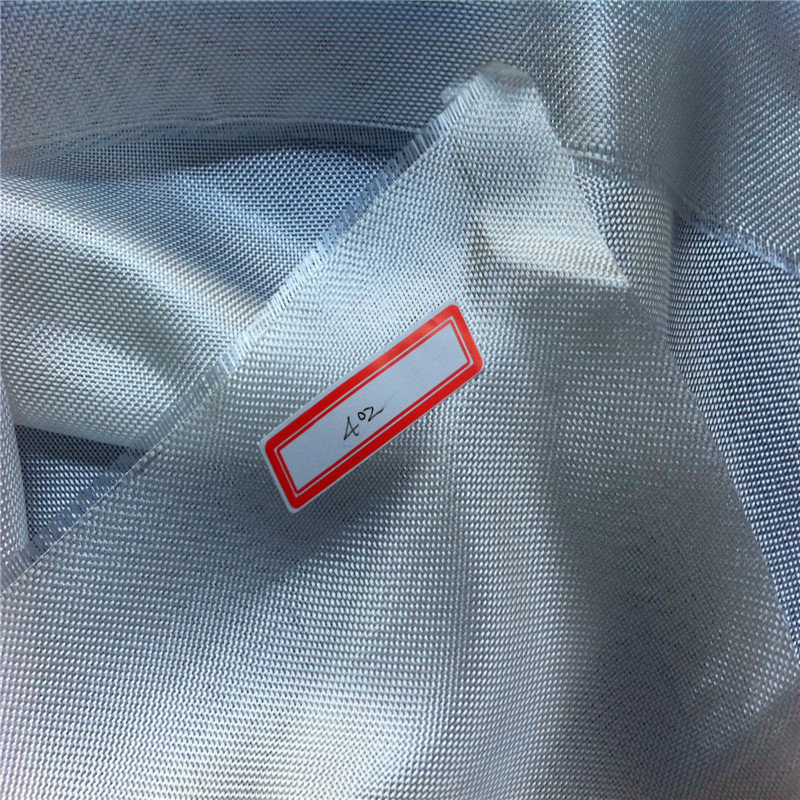 This cloth is strong,durable and lightweight. 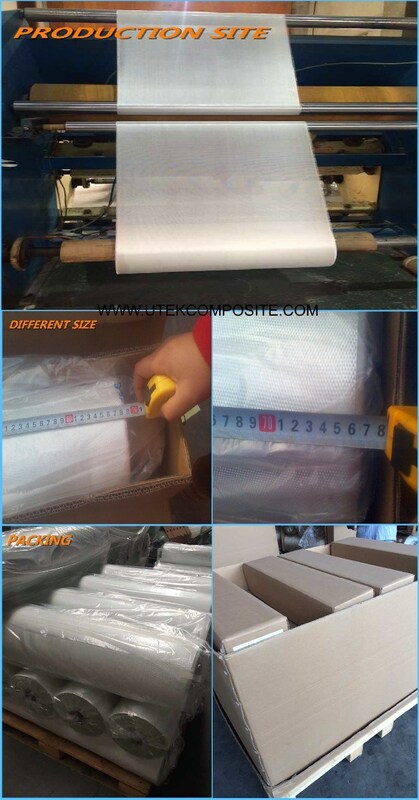 It is designed to provide superior handling and cleanliness to insure a smooth manufacturing process. Because its perfected finish, the fabric gives surfboard a brilliant whiteness to make graphics stand out above the rest . 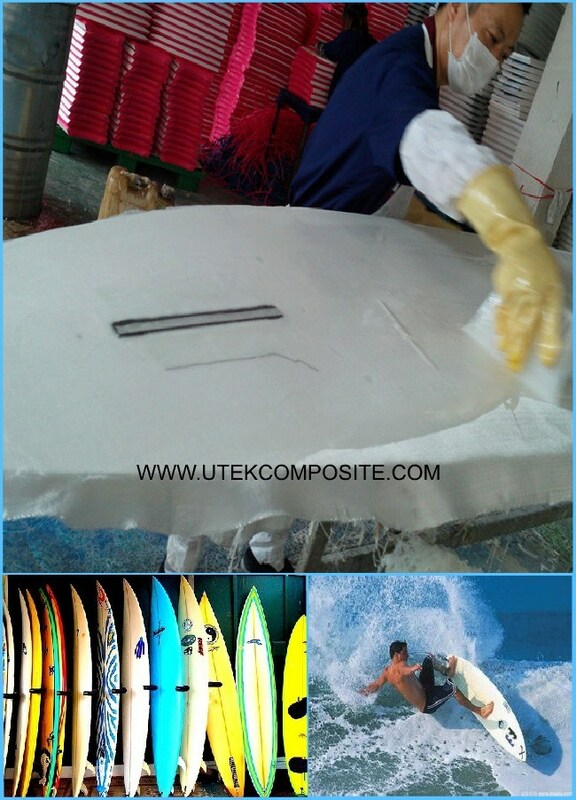 We have developed an assortment of styles,each offering unique physical properties-which help you meet the meticulous requirements of the surfboard industry.